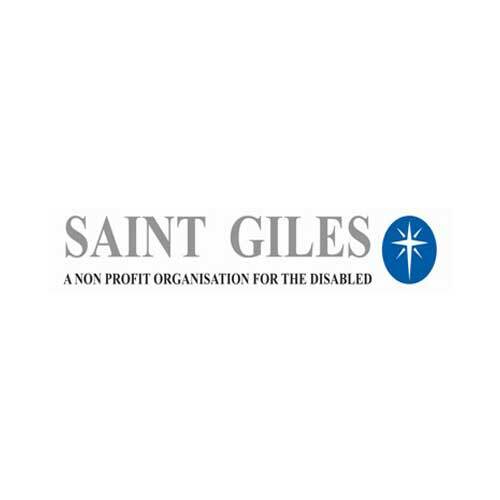 SAINT GILES has been using the legal services supplied by Nicole Copley and her team for several years now. This has ranged from legal advice on matters like our Charity Shop to the drafting of our MOI and the re-registration of our name, which was concluded in June 2016. Always really good service within an acceptable delivery time framework.